Congratulations are in order for this Real Housewives of Atlanta star! 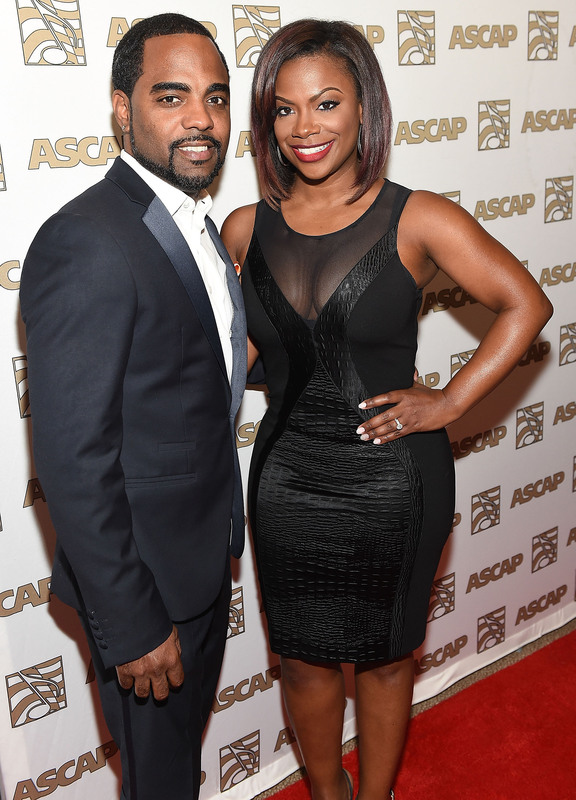 Kandi Burruss and Todd Tucker are expecting their first child, E! News revealed on Wednesday. Burruss told E! News, "We're so thrilled to announce the news of our bundle of joy, it's a dream come true." The married couple since April 2014 haven't found out if they're having a girl or boy, but there's no doubt that they are going to have a full house. Even though this is the first child for Burruss and Tucker as a couple, both have children from previous relationships. Burruss is already a mom to 12-year-old daughter Riley, whereas Tucker is father to 19-year-old daughter Kaela. According to Tucker, "Our daughters, Kaela and Riley, couldn't be happier about becoming big sisters." In addition to sharing the exciting news with their daughters, the reality stars have also told their fellow RHOA co-stars, who are excited, as well, E! reports. There's no doubt that Burruss and Tucker are going to have their hands full and will probably be extremely busy now that they're expecting. In between Tucker producing, Burruss relaunching her record label, Kandi Koated, dealing with all that Housewives drama, and all of the other projects they're working on, I have a feeling these two are going to need a vacation — or definitely some relaxation time. Whatever the case, it sure is an exciting time. Congrats to the couple on their impending addition!